Chicago — The American Institute of Steel Construction’s (AISC) new Night School course, “Steel Construction: From the Mill to Topping Out,” takes an in-depth look at the entire steel construction process, from the manufacturing of steel to completion of the structure. Each session covers a distinct topic related to steel construction, presented by an expert on that particular phase of construction. 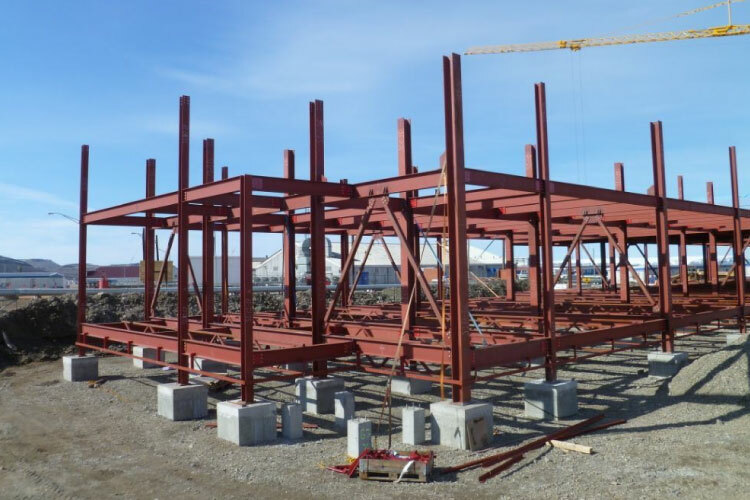 Design engineers will come away with the knowledge of all phases and of the roles of all players in the steel construction process, so that they can be more efficient in their own role. This eight-session course begins October 15 and runs through December 10. The course opens with a look at the practical aspects of steel production and continues with an in-depth view of steel fabrication and erection, as well as the engineering aspects of both of these critical construction operations. The course finishes with sessions on field fixes, quality control and quality assurance. Night School is a curriculum of courses on various structural steel design and construction topics. Each course consists of eight sessions presented as 90-minute webinars. Attendees can either register for the entire eight-session package ($500 for AISC members, one attendee per connection) and earn up to 1.2 CEUs/12 PDHs upon passing a series of quizzes and a final exam, or they can register for individual webinars ($185 per session for AISC members), with an unlimited number of attendees per connection, and receive 0.15 CEUs/1.5 PDHs per session.